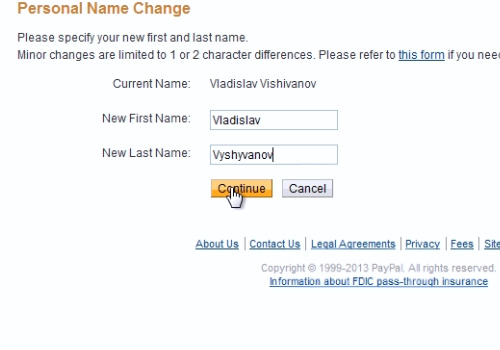 In this video tutorial we will show you how to change the last name in a paypal account. 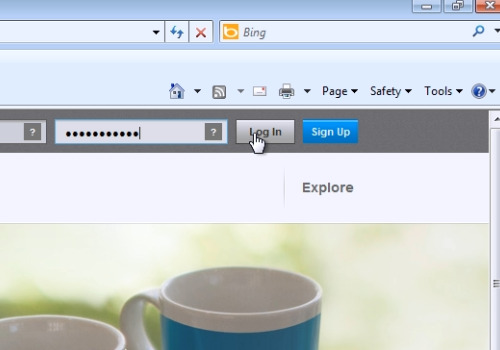 On the next web page, click “Profile” and in the popup menu choose “My personal info”. 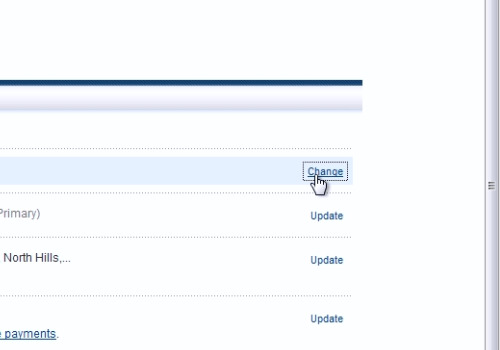 On the following web page, click “Change” near the “name” option. On the next web page, select the type of change you would like to make and press “Continue”. On the following web page, select whether this is a minor typographical change and then press “Continue”. On the next web page, type your “New first name” and “New Last name”. When it’s done, press “Continue”. Then press “Go to my account” to go back to a main page.